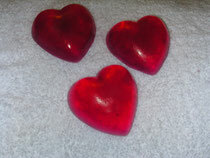 Celebrate Valentine's Day with these lovely glycerine soaps. They smell of cinnamon and are a lovely gift to share. These are sold in packages of 3 for $3.50. We are offering a special offer of $6 for 6 soaps during the month of February. 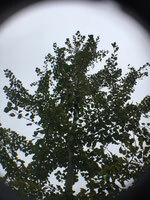 Take time during the chilly February days to enjoy a relaxing reiki treatment. Make some lovely hot cocoa, curl up on the couch with a roaring fire and take some quiet time. Thanks , I have recently been searching for info approximately this topic for a long time and yours is the greatest I've discovered so far. But, what concerning the conclusion? Are you certain about the source?